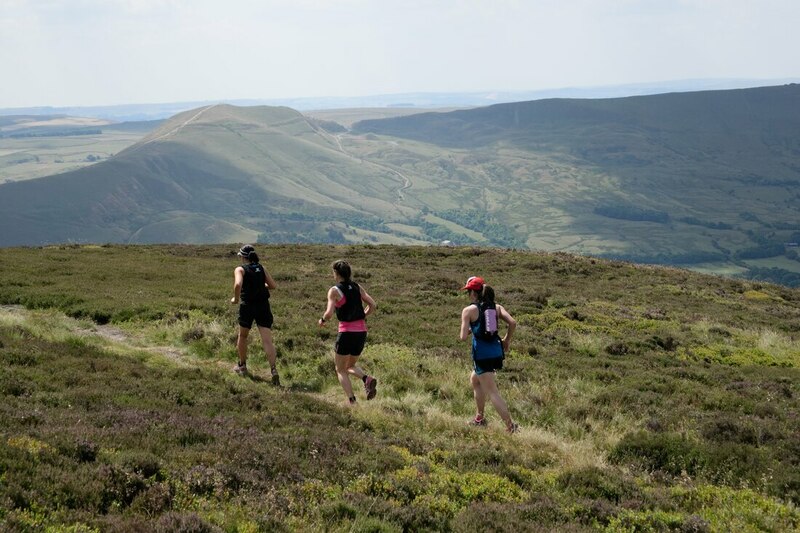 Join Running Adventures for a weekend of trail running in the Peak District. 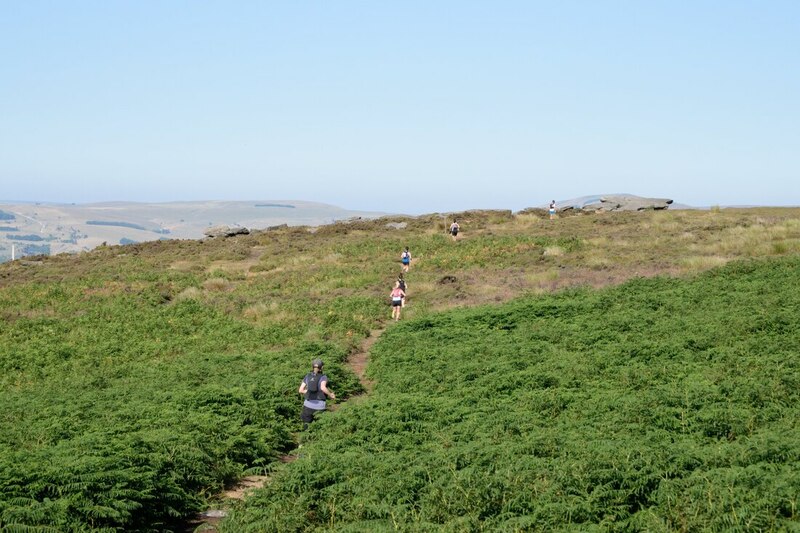 For this spectacular trail running holiday, we're based in a beautiful farm cottage, we are able to hit the trails straight from the front door. 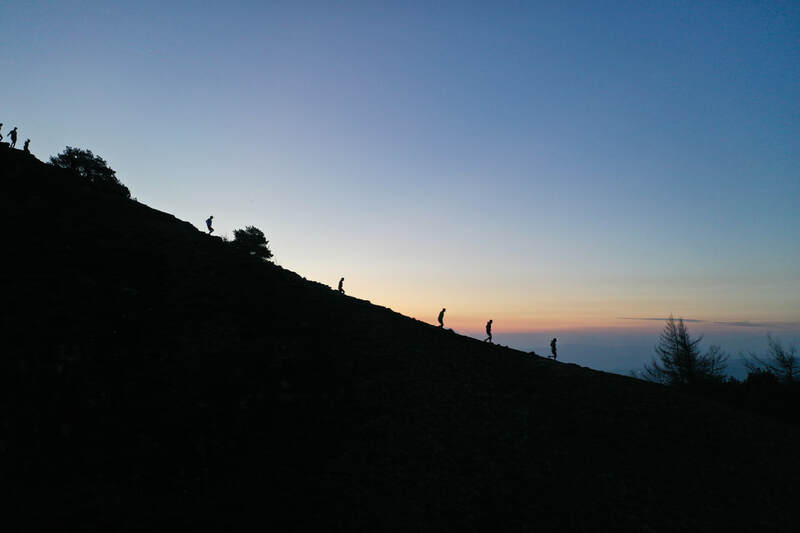 This running weekend will combine epic trail running with time spent enjoying the company of like minded people and relaxing. View the photos from one of the 2018 events here. Short 4 mile trail run before dinner. Late afternoon - Time to explore the village or relax at the Cottages. BBQ dinner and running Q+A. Celebratory drink in a local pub. a social pace and walk the hills if we have to. Accommodation with heated swimming pool. Detailed information can be seen via the pdf below.